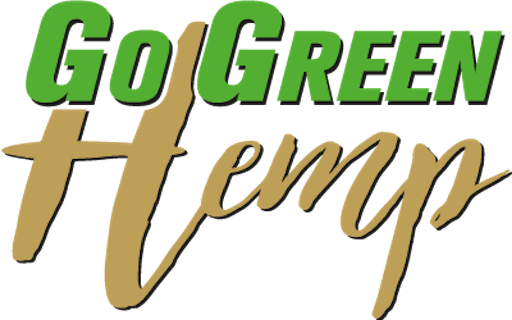 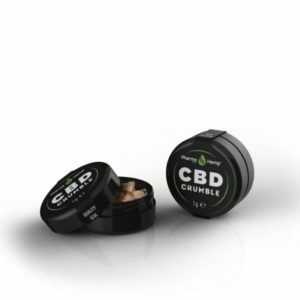 Our Go Green CBD Wax Crumble contains 850mg of CBD Isolate, and is one of the most efficient and effective products we have in our range. 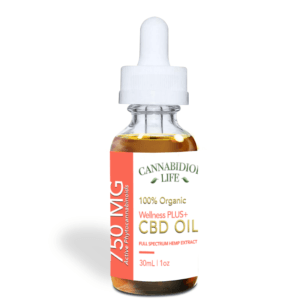 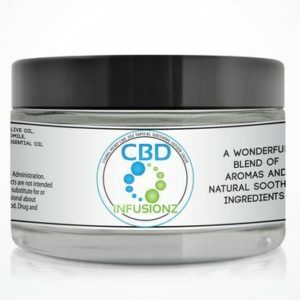 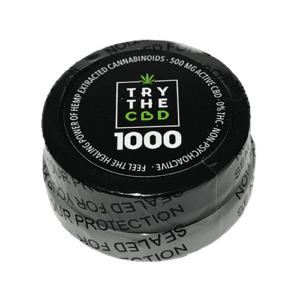 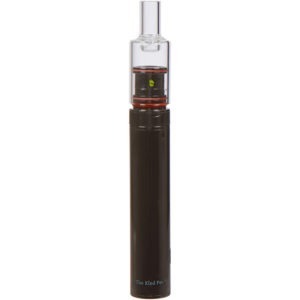 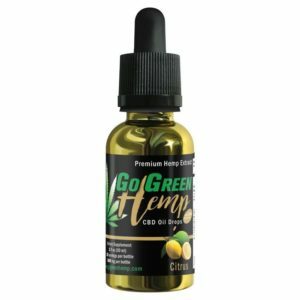 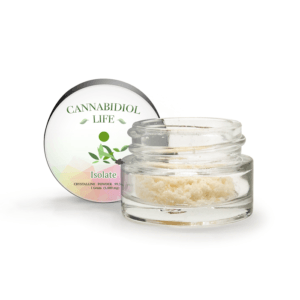 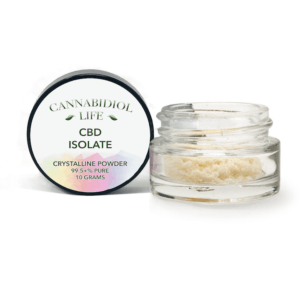 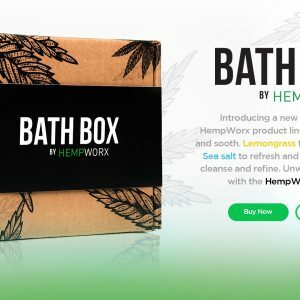 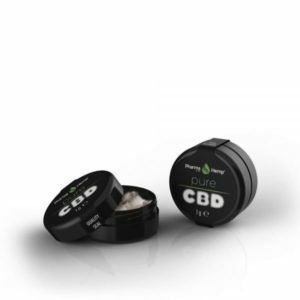 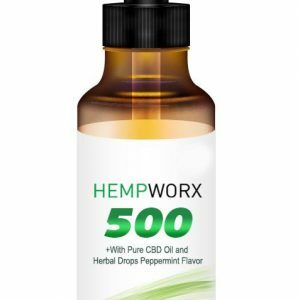 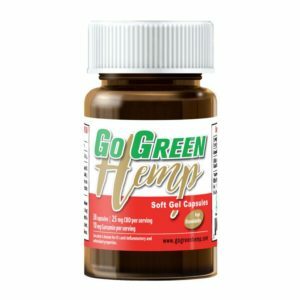 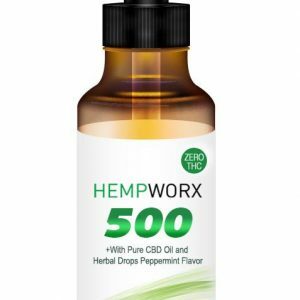 This product is highly concentrated at 85+% CBD, and contains no THC. 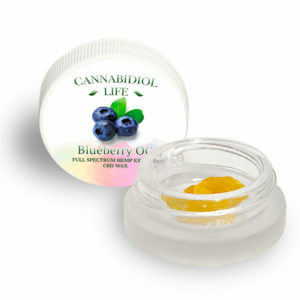 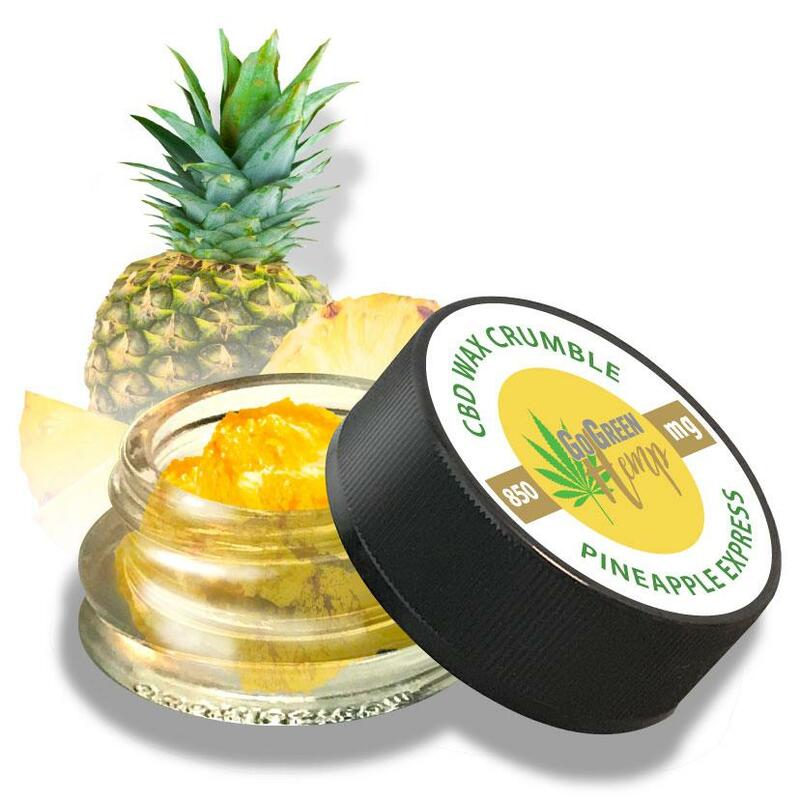 This product comes in 2 classic flavours, Blueberry OG and Pineapple Express.